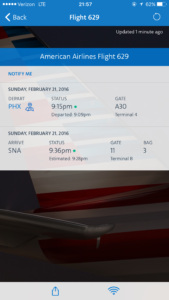 American Airlines stranded me in Phoenix while flying from JFK to John Wayne in Santa Ana, CA. 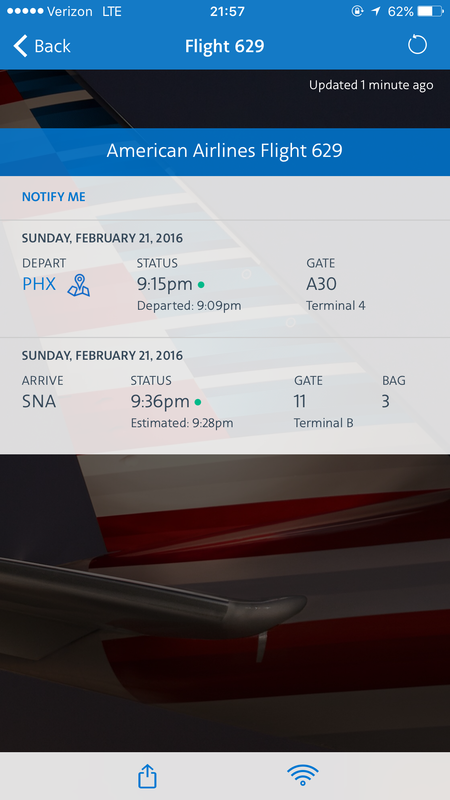 On Feb 21st, 2016, although AA608 departed JFK about 30 minutes late, the flight landed at PHX only only 5 minutes behind schedule. 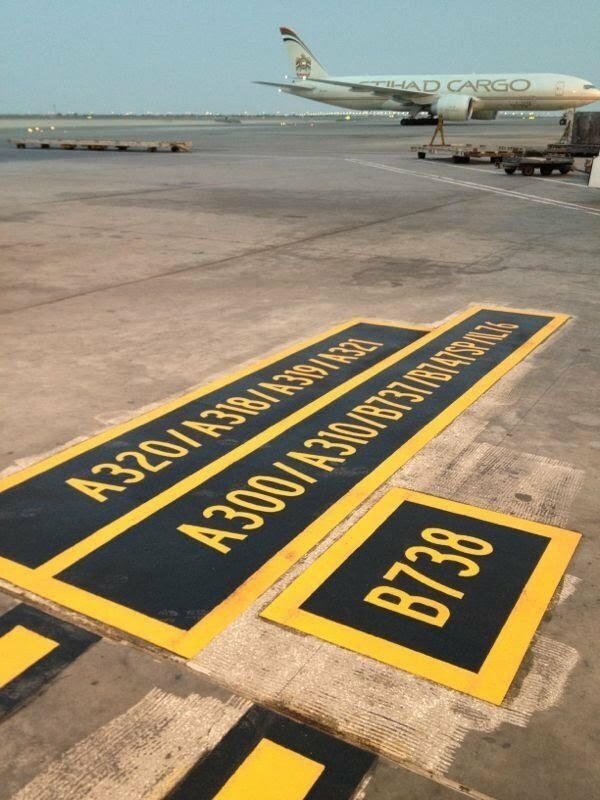 By any aviation standard, that was on-time. Then the aircraft waited for a gate, for over 40 minutes. I telephone the AA Priority phone line (for frequent travelers with “elite”status) and requested that they hold the connecting flight (AA629 PHX->SNA) as there were several passengers who would be rushing to make that connection. The dismissive telephone representative replied: “that’s something you’ll have to ask a gate agent.” I responded: “We’re stranded in the plane waiting for a gate, by the time we get to speak with a gate agent, it will be too late. Is there any way you can intercede?” Answer: “No, you’ll need to talk to a gate agent”. Do you know how customer service agents sound when they really don’t give a damn and would obviously rather be elsewhere? Yeah, that would be this lady’s tone. We finally taxied to a gate and along with several other passengers, I ran from the first “B” concourse to the second “D” concourse. If you know the Phoenix Sky Harbor airport, you’ll know that I hit my steps goal for the day. I arrived a minute before the flight’s scheduled departure, and the plane was already gone. In fact the flight departed 6 minutes ahead of schedule! Several other passengers shared my dismay. American Airlines offered each of us a hotel and meal voucher (which is not so much a courtesy as an admission of responsibility), and put us on standby for the first flight out in the morning. That was a problem for me, because the first flight in the morning was scheduled to arrive at 9:09a PDT… an hour and nine minutes after I was supposed to be in front of a customer. In other words, I have a shot at being on a flight that lands over an hour after I’m supposed to be at work. I had no choice but to rent a car and drive over 6 hours. Fortunately another passenger came along when I obnoxiously announced to the terminal “Driving to Irvine, CA – whoever wants a ride, follow me”. Conversation with another traveler helped keep me awake during the unplanned road trip. As you might suspect, AA absolutely refused to reimburse the $230 I spent on the car rental. Additionally, their email responses were nothing more than a copy + paste of generic “sorry we don’t cover expenses incurred from weather delays”. In fact, I sent 3 emails to AA’s customer service and got variations of the same “not our fault, it was the weather”. I only received a response demonstrating any actual familiarity with my complaint, in response to a formal complaint to the DOT about this incident. While that reply didn’t insult my intelligence by blaming the weather, the airline’s unwillingness to concede an operational shortcoming and cover my incurred expenses was steadfast. I responded: “Clearly, AA doesn’t care about getting me to work as much as I do. And as an independent contractor, if I don’t work, my family doesn’t eat.” The fifth email I received actually contained the first apology and a paltry 5,000 miles for the inconvenience. I responded “Keep the miles, I won’t be using them”. A few weeks later, while swapping travel stories with another passenger, a lady flying to Denver told me her “Never flying AA again” story. Her flight was twice delayed due to mechanical failures. Once before leaving the ramp area (because an engine wouldn’t start). And the second time they actually returned to the gate because one of the two engines wouldn’t stay on. By the time they departed NYC for Chicago, there was no way for her, her husband and their children to make the connection at O’Hare, onward to Denver. And because every single flight was oversold, they ended up having to spend 4 nights over New Years in a hotel. 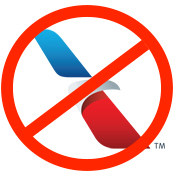 AA did not help them with the bill because the airline’s records indicated it was a weather delay. As for the full gates? Let’s just say half the gates at the airport were empty, and yes, nearly all of them could have accommodated the A320 in which I and 10 other passengers were imprisoned for 40 minutes. If I had to hazard a guess, AA just didn’t want to pay extra for renting another gate. 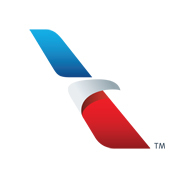 After nearly a decade with Platinum or Gold status, I have left AA and status matched to a competitor, because AA simply doesn’t care about getting me to where I’m going as much as I do. Sadly, it reflects something much deeper. I believe that a company’s employees treat customers about as well as they are treated. The decline in my experience on AA says something very sad about what it must be like to work for them, since the US Airways merger. Thanks for the 800,000 miles of memories.